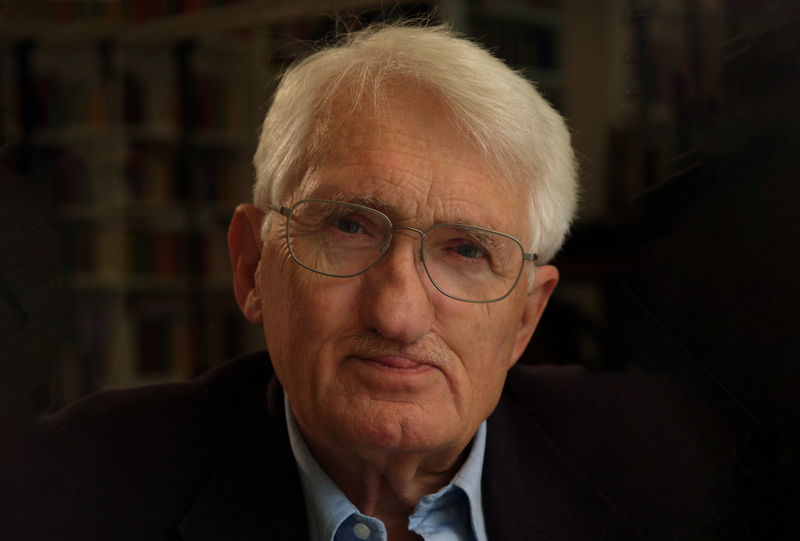 Jürgen Habermas has developed path-breaking theories of discourse and communicative action and thereby provided new perspectives on law and democracy. His research is thematically wide ranging and has had exceptional interdisciplinary impact. Habermas has significantly contributed to the understanding of rationality, ethics, legitimation, critical public discussion, modernity, the post-national society and European integration. His intellectual breakthrough was The Structural Transformation of the Public Sphere (1962; Eng. ed. 1989), which, by combining empirical and theoretical research from a number of disciplines, constituted an original contribution to democratic theory. In his opus magnum The Theory of Communicative Action (1981; Eng. ed. 1984/87) he provides a new foundation for critical social theory and discusses the possibility of public discourse among free and equal citizens. The discourse theory of law and deliberative democracy is outlined in Between Facts and Norms (1992; Eng. ed. 1996). His conception of democracy is further elaborated in articles addressing contemporary issues such as the multicultural society, nationalism and globalization (collected in The Inclusion of the Other (1996; Eng. ed. 1998) and The Postnational Constellation (1998; Eng. ed. 2001). Lately, Habermas has among other things worked on foundational problems in ethics and philosophy. Jürgen Habermas has had extraordinary international influence in a great number of disciplines. Jürgen Habermas belongs to those contemporary Master Thinkers who cannot be unequivocally located within the customary division of academic disciplines. His works cover a broad field of human and social sciences: philosophy, ethics, social theory and sociology, political theory, law and legal theory. In addition, he has actively participated in German and, especially since the 1990s, European debates on issues which he himself defines as ethico-political. Holberg Prize Symposium 2005: Jürgen Habermas "Religion in the Public Sphere"